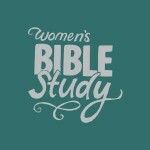 The Bible study groups listed below are specifically for women. 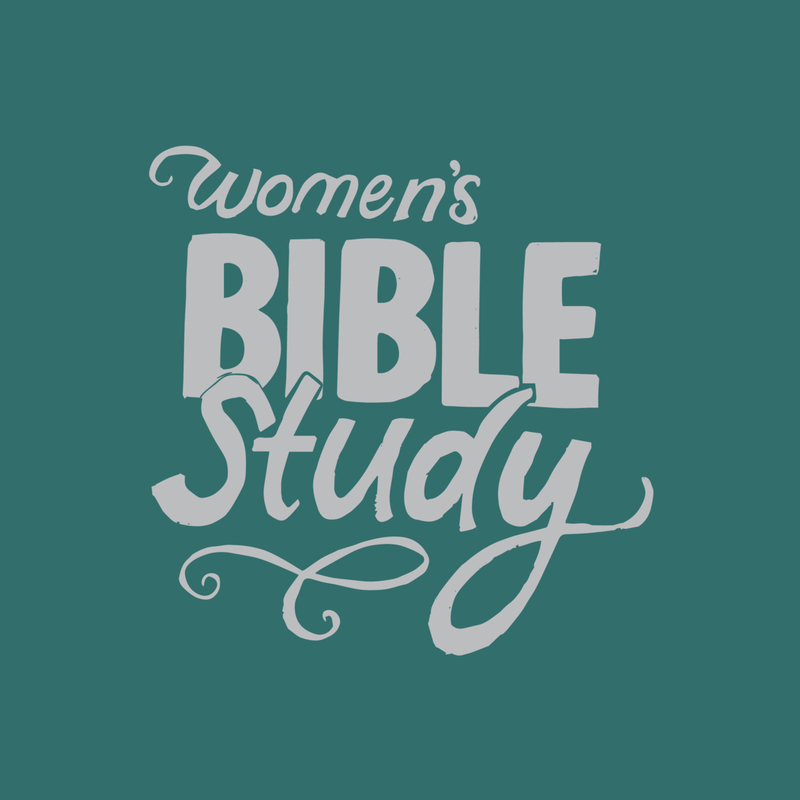 If you are interested in a non-segregated Bible study, we invite you to come on Tuesday at 7.45PM, and join a non-segregated Bible study group. 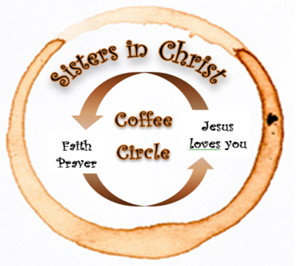 We are a group of women who meet every Thursday morning, from 9:15AM, with refreshments and fellowship beginning at 9AM. Creche facilities are available. 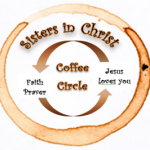 We are a group of women with diverse ages and backgrounds who seek to be guided by God’s Word. We meet at the church building every Tuesday at 7:45 PM.